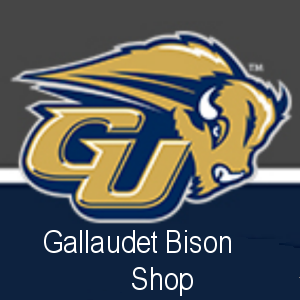 retiring after 36 years at Gallaudet and 11 years as athletic director. Language, English, Portuguese, Spanish, and French. coach, and manager in Brazil, Canada, the United States, and Puerto Rico. the University of the People. lead us well. I want to thank the search committee, chaired by Dr.
Caroline Solomon of the Department of Science, Technology and Mathematics. together and support each other, as a team. football, soccer, and track and field venues. 2/3 innings, with a 1.314 WHIP. lb. native of Dallas, Texas had a choice to make. college for his senior season. round, 207th overall off the draft board. Marlins after signing, on June 18th. eventually crossed the plate, blowing up his ERA above 20.
an appearance in Miami around 2022.
to borrow a tourist to become the 5th player. Needless to say, the Americans lost. player in the world at the moment,” the 20-year-old told BBC Sport. he had two match points before losing in a third set tie-break. Arizona on Monday to hold their first practice as a unit.